It seems like every manufacturer wants to come up with a tablet laptop hybrid machine, and Lenovo is at it again. 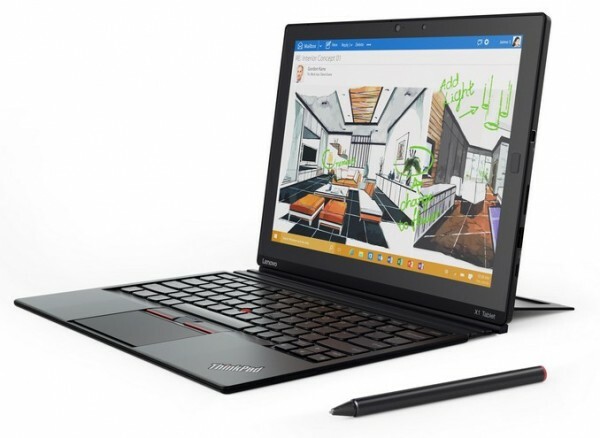 Aside from the previously announced IdeaPad MIIX 700, the Chinese company has unveiled a new hybrid product: the ThinkPad X1 Tablet. Aside from the keyboard, the X1 Tablet is powered by a sixth generation Intel Core m7 processor. While it is not as powerful as Core i processors, it should be more than capable to handle regular tasks such as web browsing and word processing. Other specifications of the X1 Tablet include a 12-inch 2160 x 1440 display, up to 16GB of RAM and 1TB of PCIe NVMe SSD storage, 10 hours of battery life, as well as LTE-A support; a first for a Windows tablet. There are also an optional stylus and three different modules for the X1 Tablet, which are the Productivity, Presenter and 3D Imaging modules. As its name suggests, the Productivity module adds up to five hours of battery life to the tablet, while the Presenter attachment includes a pico projector and a HDMI port. The Imaging model, on the other hand, has a rear-facing Intel RealSense camera, which can be used capture and edit objects for 3D printing. These modules are attached to the bottom of the X1 Tablet, which should be similar to how the keyboard is connected. 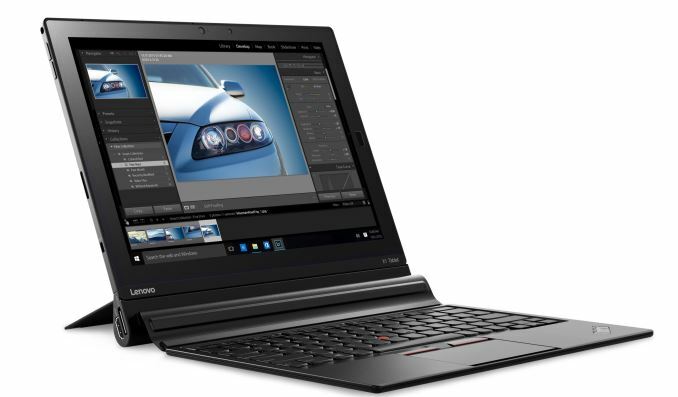 According to Lenovo, the ThinkPad X1 Tablet will be available for purchase from February 2016 onwards for US$899, which comes up to about RM3,890. Local availability of this Windows tablet has not been revealed yet.